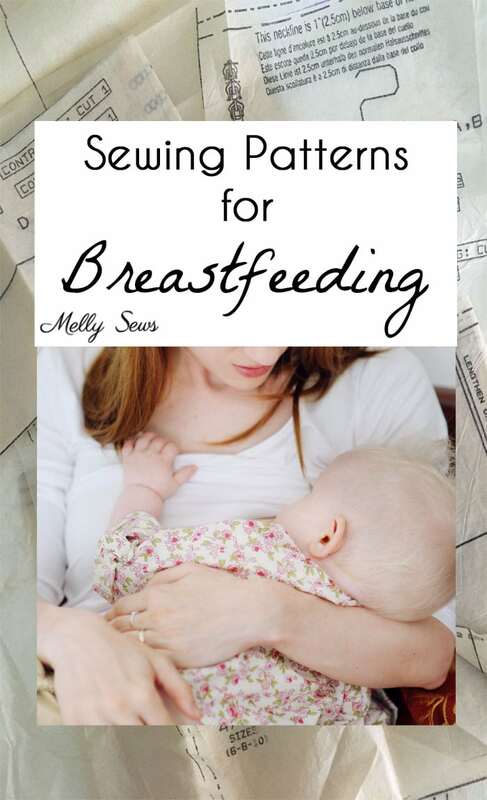 Hey y’all, today we’re going to talk about breastfeeding, and more specifically sewing patterns for breastfeeding. Much like pregnancy, I just had no idea about nursing until I was in the thick of trying to breastfeed my newborn. I mean you just stick them on and they eat, right? WRONG! Today’s post is mostly aimed at the first time mamas to be, but hopefully even the veteran breastfeeders will find something helpful. One caveat before I continue – a healthy baby is a FED baby, and no matter how you go about doing that, kudos to all you mamas with fed babies and don’t let anyone shame you for your feeding choices. But for those of us who choose breastfeeding, well, I just didn’t consider at first that not only might baby not know exactly what to do, but that even once we figured it out (shout out to lactation consultants – y’all rock! ), my entire wardrobe had to change (again!) to accommodate my role as a food source. And the changing wardrobe was a huge hurdle for me – after 9 months of having a baby invader I really just wanted to feel normal again! Like wearing regular clothes! That urge got even worse for me with my first baby when I went back to work. He was 4 months old, and during the part of the day I was away from him I just wanted to feel like me. Also yoga pants and nursing tanks only were out of dress code for teaching high school. So. My own solution to the issue was multi-faceted. First you should know that I’m not a particularly modest person; modesty kind of went out the door during my formative years of doing theatre, because backstage costume changes happen and the show must go on. This turned out to be a good thing as neither of my kids would nurse under cover (and in Texas heat, who could blame them?). So I generally just made sure to wear a either a knit shirt I could pull up or a shirt with buttons I could open. For those of you a little more modest than me, you can wear a nursing tank under a tshirt; I wore these all the time (affiliate link), and then that provides more coverage. But I’m not a fan of the double layer nursing tshirts – again, I wanted normal clothes, and also, it was too hot! But what to do about wearing a dress? That is much harder because even if you’re me and not particularly modest, I don’t think anyone wants to pull a dress all the way up or down to the waist just to feed a baby. So here are my ideas for situations where you need to wear a dress – like say, a wedding. 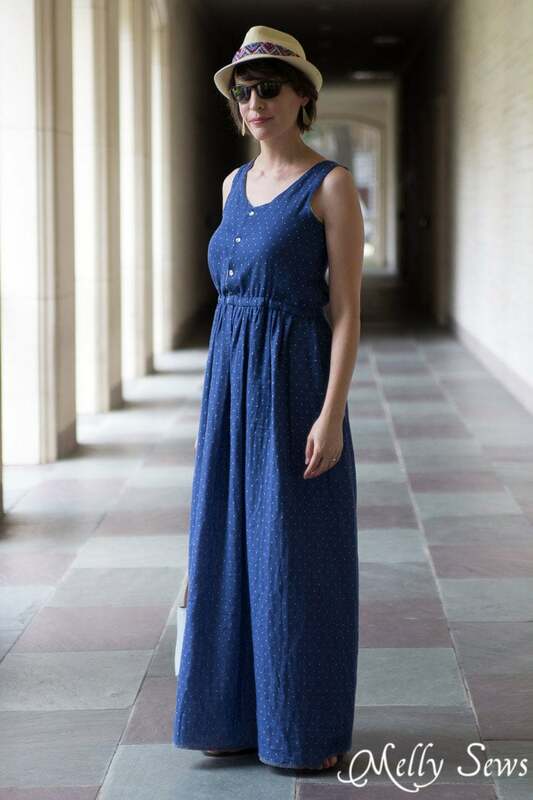 With a button placket to the waist, this dress can be made in a casual or a formal fabric and still allow access for nursing. Plus you can still wear it after you’ve weaned. And bonus – that elastic waist is kind to post partum tummies. 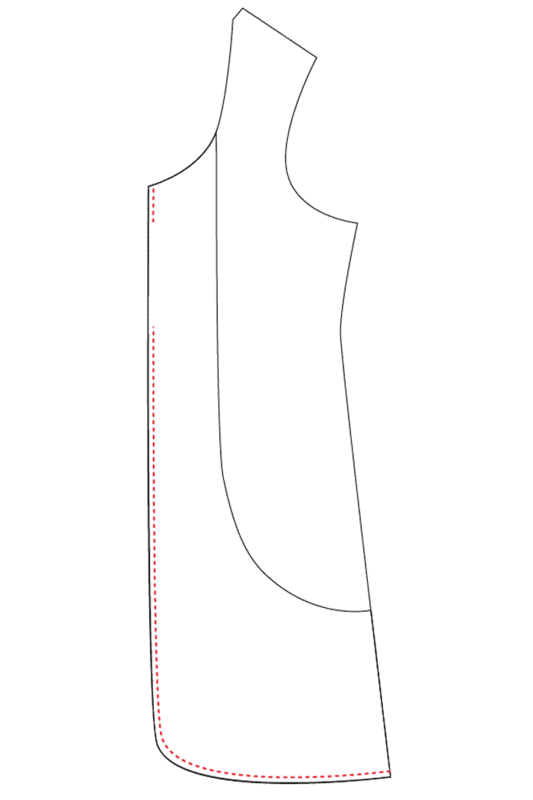 Since this pattern already has a layered inner bodice, you don’t need to add anything but nursing cutouts to make it work. 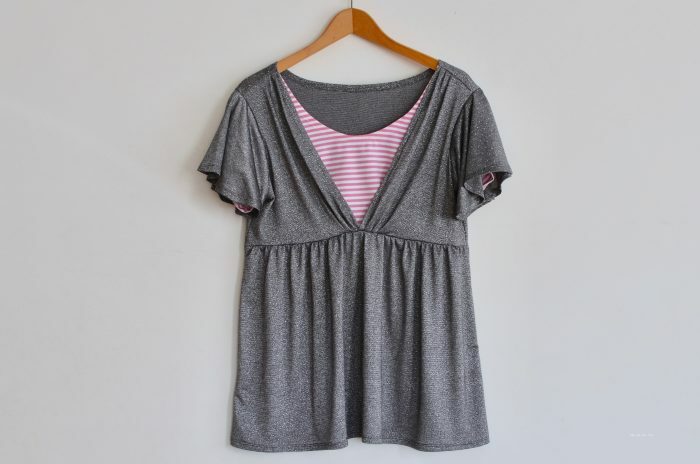 Since it’s a top, you will have to add length to make it a dress, but that can work beautifully. My sister in law wears the one I made her a lot (we’ve just evened out the hem now that she’s no longer pregnant). 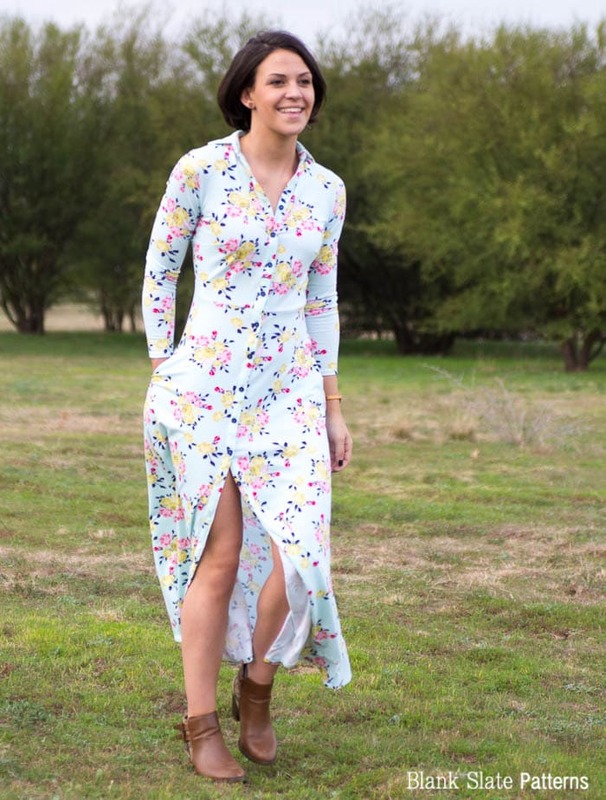 It’s super easy to add buttons (or snaps, as I show above) to the Catalina Dress, and you have your choice of sleeveless or cap sleeves with the pattern. See the tutorial to make this here. With a button placket that runs the length of the front, Marbella is perfect for nursing – unbutton as much or as little as you need. 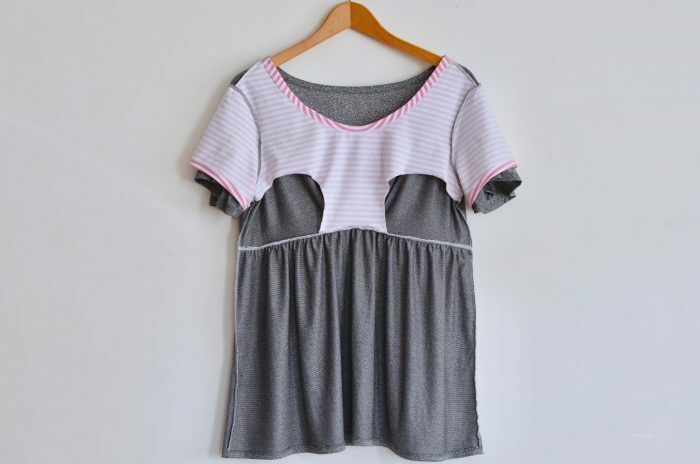 Because of the way the pockets on this pattern are constructed, and because this is sewn from knit fabric, you can easily add a slit for nursing access. Let me illustrate. All you have to do is add a break in the stitching line when you sew the pocket facing to the side front. Since the fabric is knit, it won’t unravel, and since this seam is hidden behind the front of the dress, the opening will be hidden. This is so awesome! Unfrumpy breastfeeding friendly clothing are difficult to find. Or they are all maternity clothes. 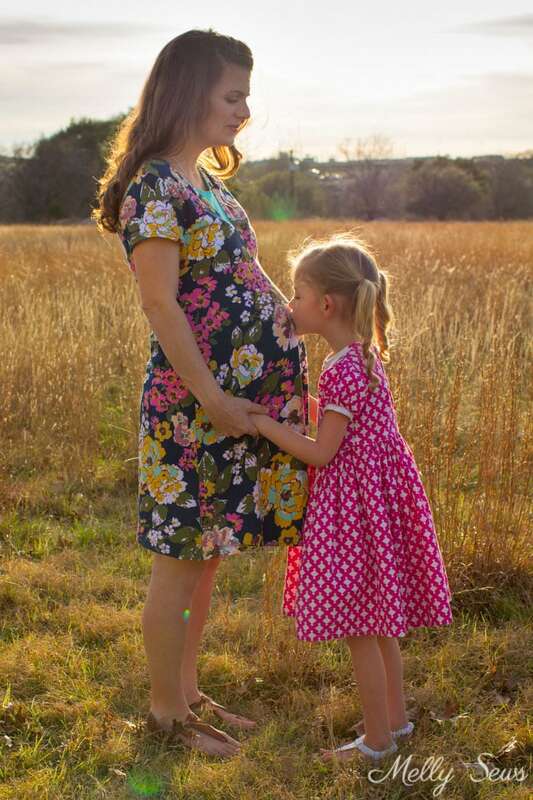 I have been nursing for 9.5 years in a row now, and though i have tandem nursed tots while pregnant, i find the greatest need is for non-maternity, neat, adaptable, and classically fashionable, nursing freindly dresses. I have been eyeing the marigold dress for some time, but never considered the others. Thanks!